How do you improve on a top 3 American place at the Chicago Marathon? 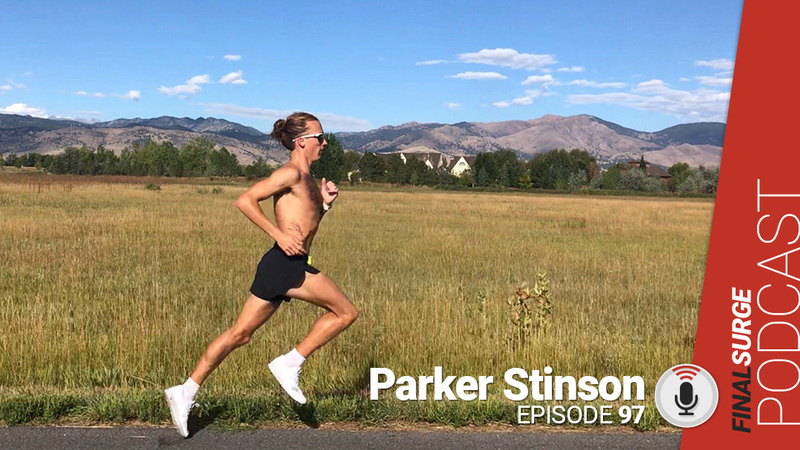 Welcome to episode 95 of the Final Surge Podcast where today we talk to NAZ Elite runner Aaron Braun about exactly that. 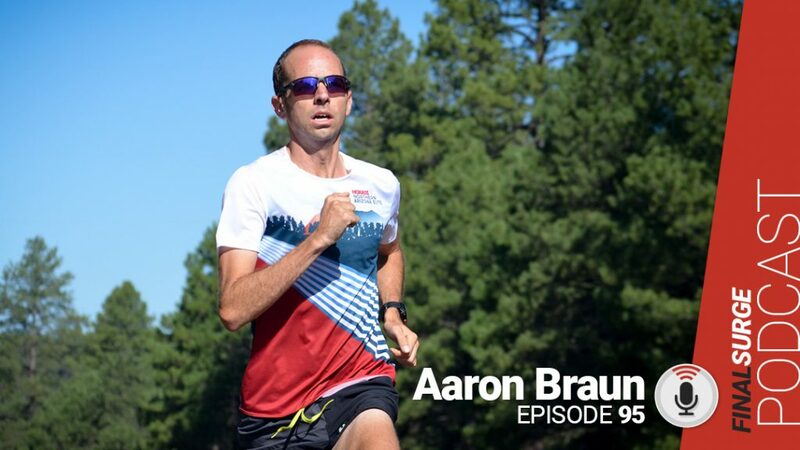 Aaron was the leader of the 2017 Chicago Marathon at about 25k, we talk to him about what was going through his mind then. Aaron will be blogging about his 2018 training on Final Surge. Make sure you check the show notes to view the blog. When did it change and you became a fan of running? When did you decide it possible to run as a professional? Was Ben’s passion for a marathon a factor in choosing a team? When did your thought of retirement come in? You have the Chicago Marathon coming up that you blogging about on Final Surge. Last year you found yourself at the front of the pack halfway. Was that the plan? What is your goal for Chicago this year? You can set a goal for a major race, but anything can happen. It is hard to keep improving each race. What advice do you have for age group runners who may be having a hard time dealing with not hitting PR’s? I noticed from your training log you recently did a 4-mile tempo run on the track. How often do you do those on the track vs roads or trails? What has been your toughest workout this cycle? When you are doing a marathon training cycle is there a workout you like to do that gives you a gauge of your fitness level compared to the prior training cycle? What can the readers expect from your Chicago Marathon blogging?